The world was not ready for Sergei Rachmaninov’s First Symphony. The disastrous premiere of Symphony No. 1 in D minor in St. Petersburg on March 28, 1897 shattered the 23-year-old composer’s confidence, plunging him into a psychological breakdown. For three years he would compose no music, emerging in the autumn of 1900 with the soaringly melodic Second Piano Concerto only after extensive psychotherapy. If there were a conservatory in Hell, and if one of its talented students were to compose a programme symphony based on the story of the Ten Plagues of Egypt, and if he were to compose a symphony like Mr. Rachmaninoff’s, then he would have fulfilled his task brilliantly and would delight the inhabitants of Hell. To us this music leaves an evil impression with its broken rhythms, obscurity and vagueness of form, meaningless repetition of the same short tricks, the nasal sound of the orchestra, the strained crash of the brass, and above all its sickly perverse harmonization and quasi-melodic outlines, the complete absence of simplicity and naturalness, the complete absence of themes. 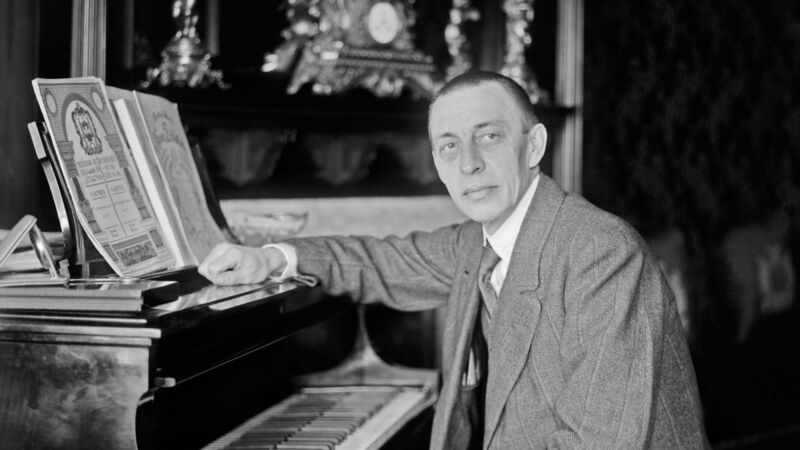 Rachmaninov seems to have been haunted by the First Symphony’s public rejection for the rest of his life. “I believed I had opened up entirely new paths,” he recalled, years later. Yet he remained ambivalent about the work and moved on in other compositional directions. He left the manuscript score behind when he fled Russian in 1917. Reconstructed from instrumental parts found in the Belyayev Archive of the Leningrad Conservatory Library after the manuscript’s disappearance, the Symphony was performed again in Moscow in 1945, two years after the composer’s death. A few years later, Eugene Ormandy and the Philadelphia Orchestra gave the American premiere on March 19, 1948. After 48 years of neglect, the Symphony was triumphantly and posthumously reborn. The ghosts of Russian music swirl around this piece. The opening of the first movement evokes the dark, brooding pathos of the opening of Alexander Borodin’s Second Symphony. Later, there are echoes of Tchaikovsky (this transition in the final movement) and, amazingly, foreshadowings of the yet unwritten music of Shostakovich. An enigmatic reference to Russian literary culture comes in the form of an epitaph at the end of the score, “Vengeance is mine; I will repay,” which is the same biblical quote inscribed in Tolstoy’s Anna Karenina. The first movement’s seven bar introduction contains the motivic seeds out of which the entire Symphony develops. A four-note grupetto (ornamental turn) is followed by a motive closely related to the Dies irae, the ancient chant for the dead. The Dies irae is the motivic thread which runs throughout almost all of Rachmaninov’s music, even hiding in plain sight in the first four notes of the famous Vocalise. 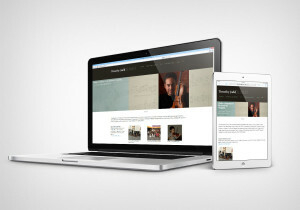 Its presence is felt throughout the Symphony. It’s there in the first movement’s first theme, which is first stated by the solo clarinet. Amid the second movement’s shifting harmonic currents it can be heard, along with the grupetto motive, in these quirky interjections. In the third movement it lurks in the bass line of this ominous passage. These opening motives return throughout the First Symphony with haunting persistence. They come alive in a drama which often feels unsettling and ambiguous, with only brief hints of the sensuous warmth of the Second Symphony. Even in the most spirited passages, there is a sense of deep melancholy, loneliness, and eternal mystery. The final movement’s coda denies us the D major transcendence we might have expected. Instead, we’re confronted with the opening grupetto motive which reminds us that it is still there, rising up like an inescapable, titanic power.